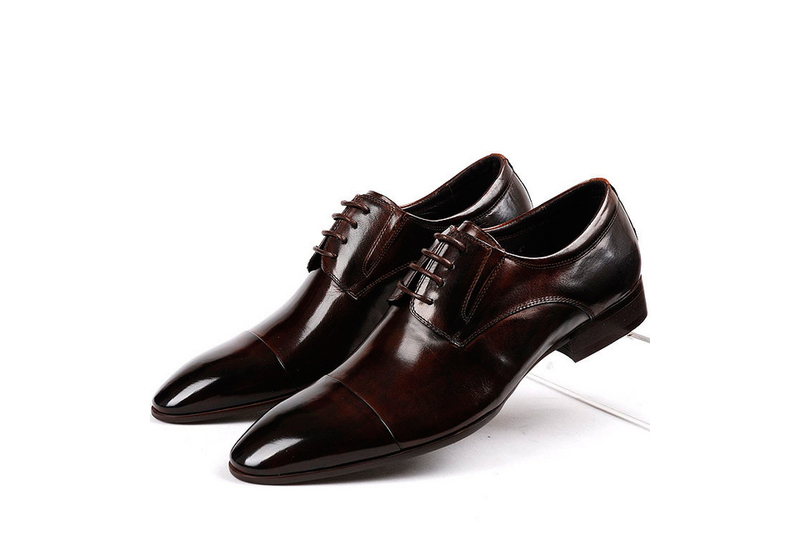 Made-to-order footwear from 25 000 Rub. 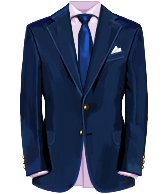 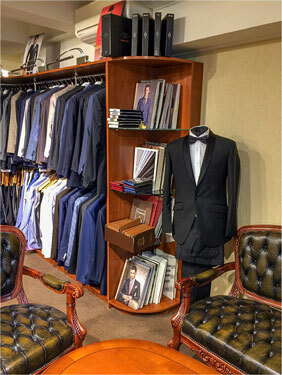 It’s only a few samples which you can order in our tailor’s shop. 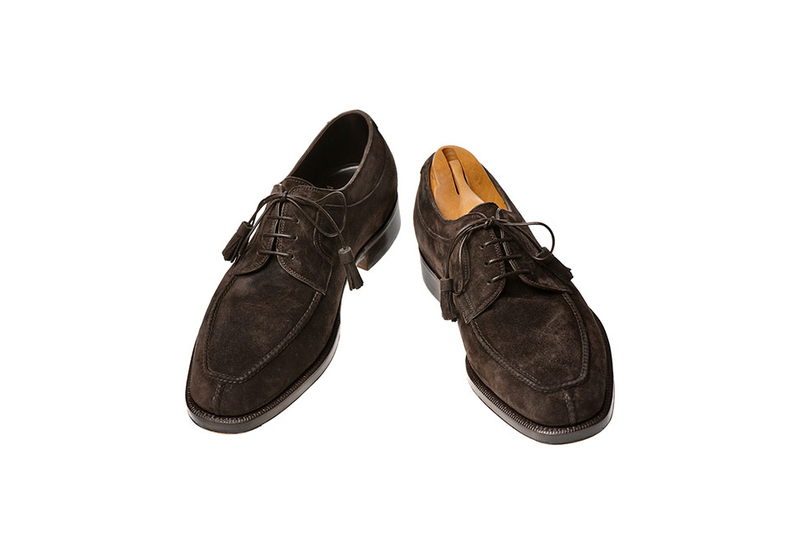 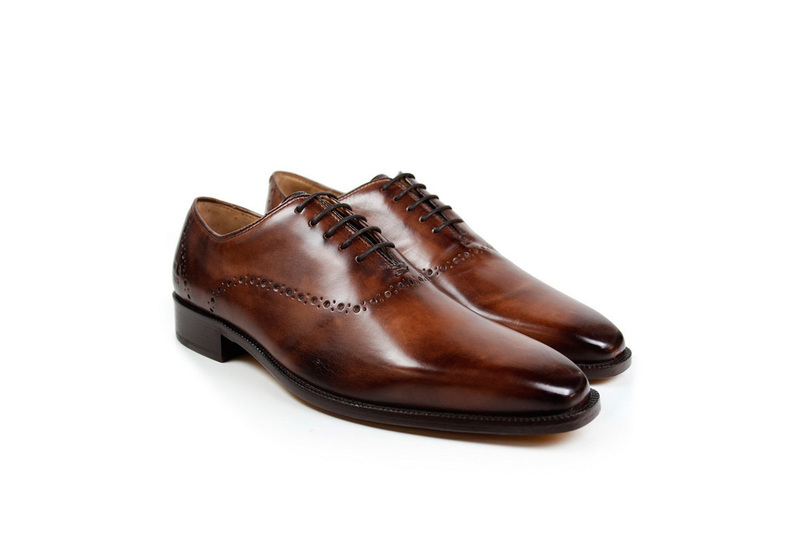 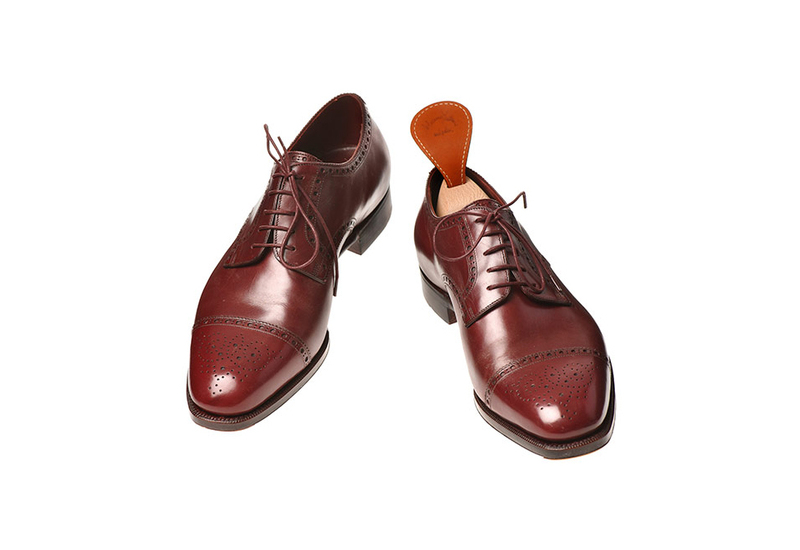  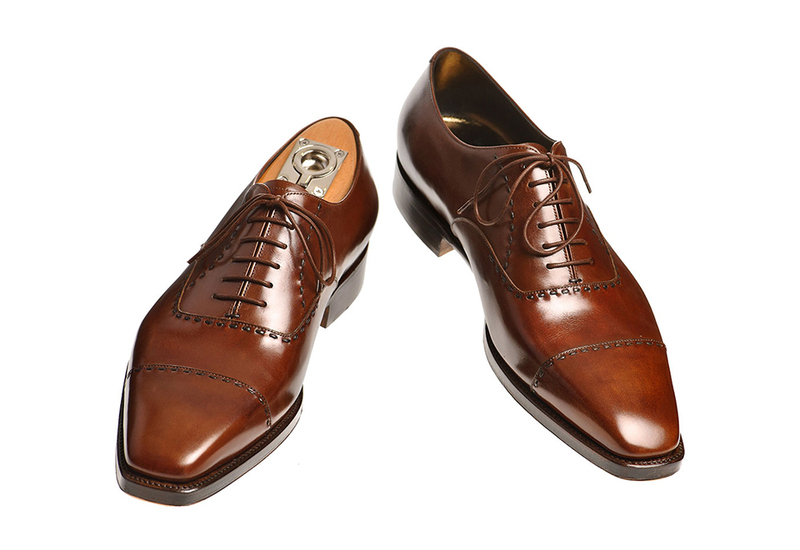 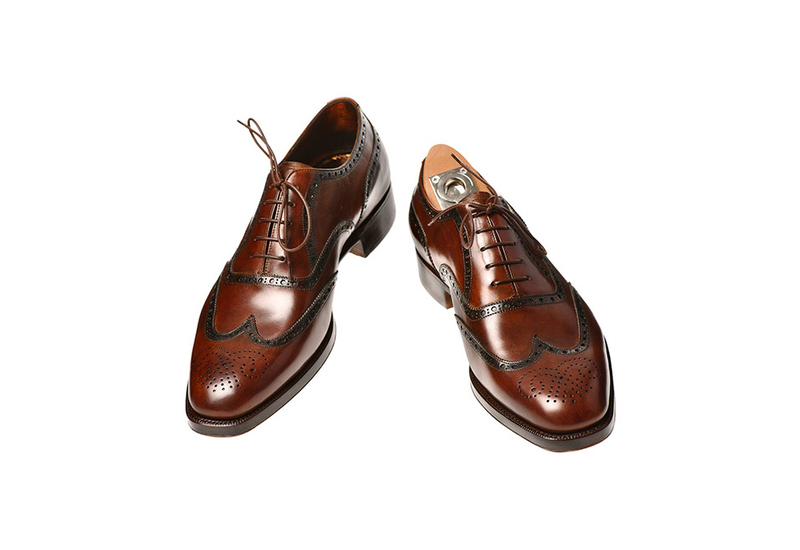 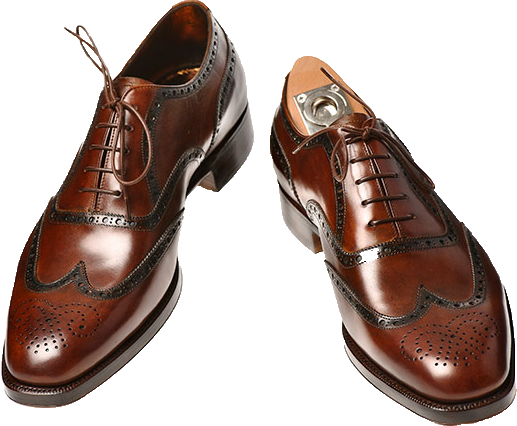 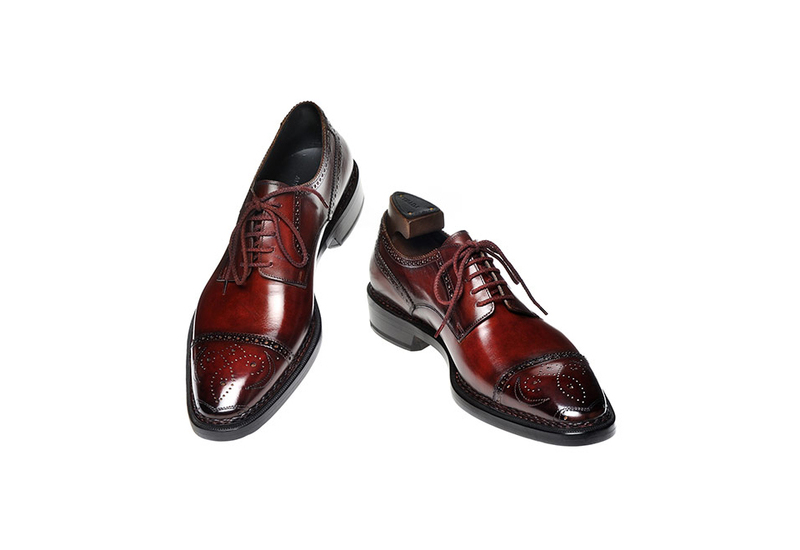 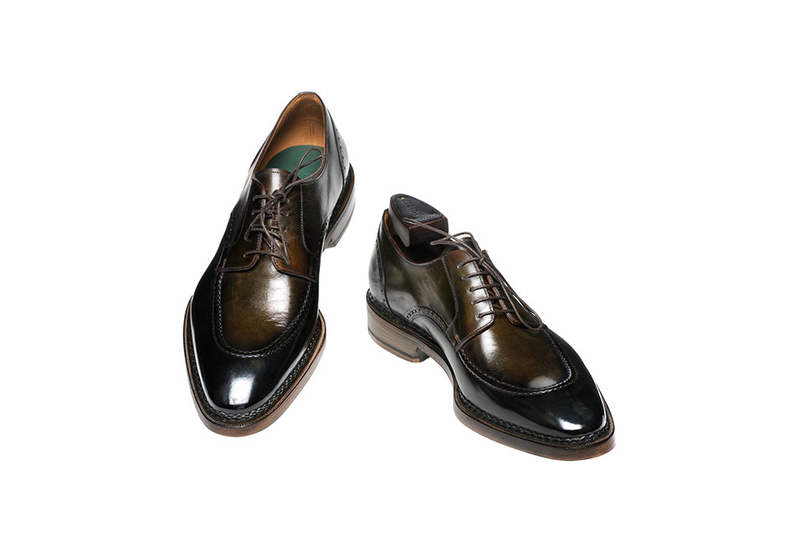 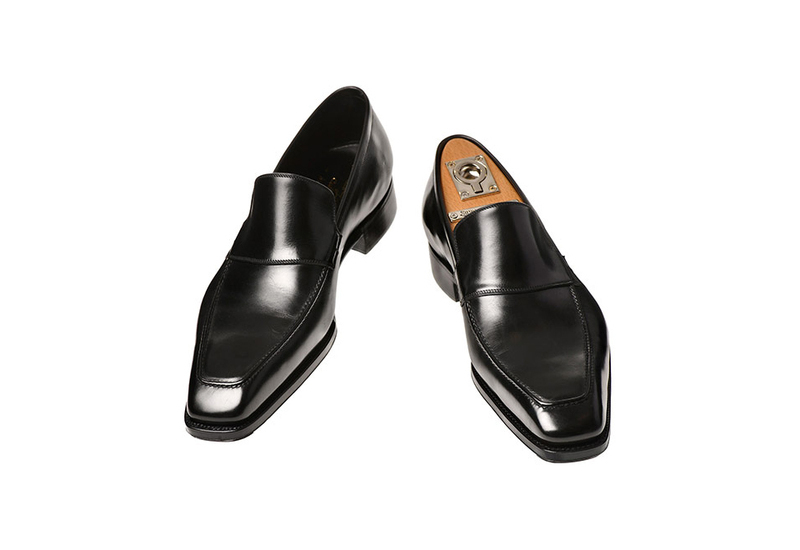 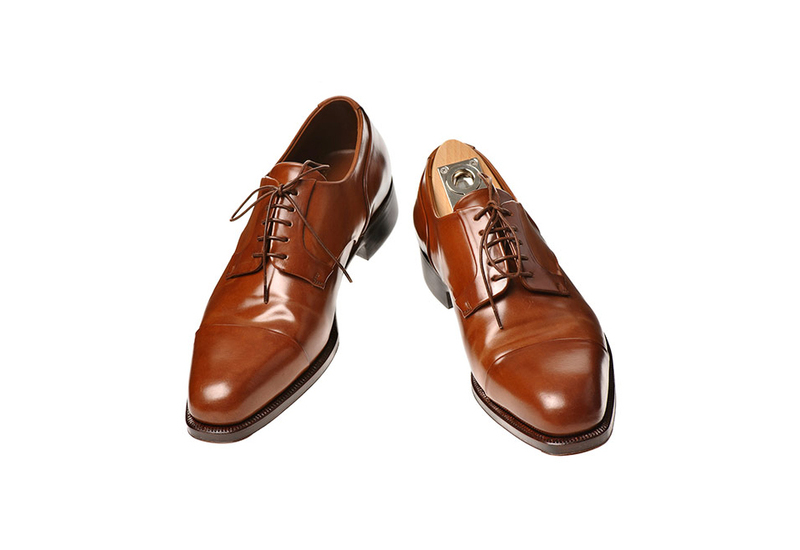 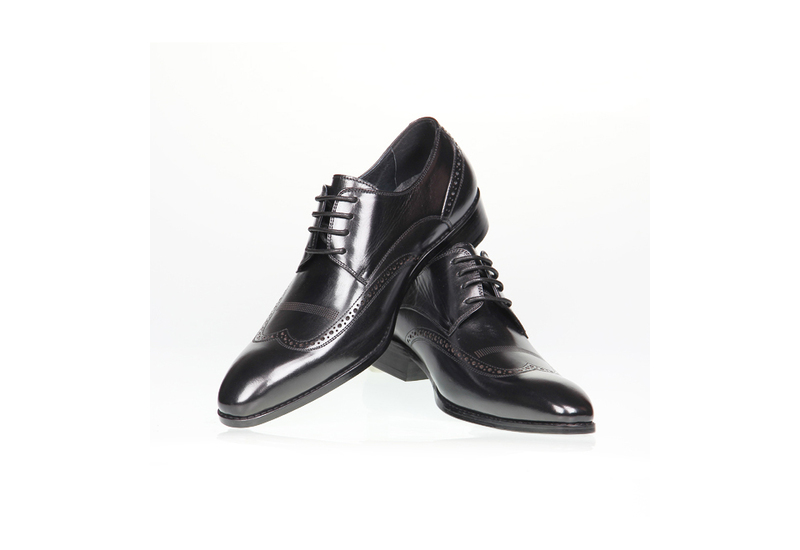  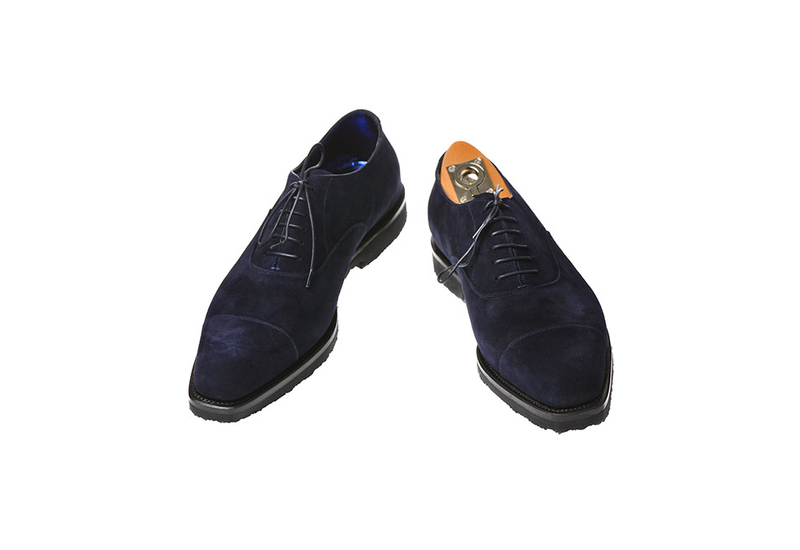 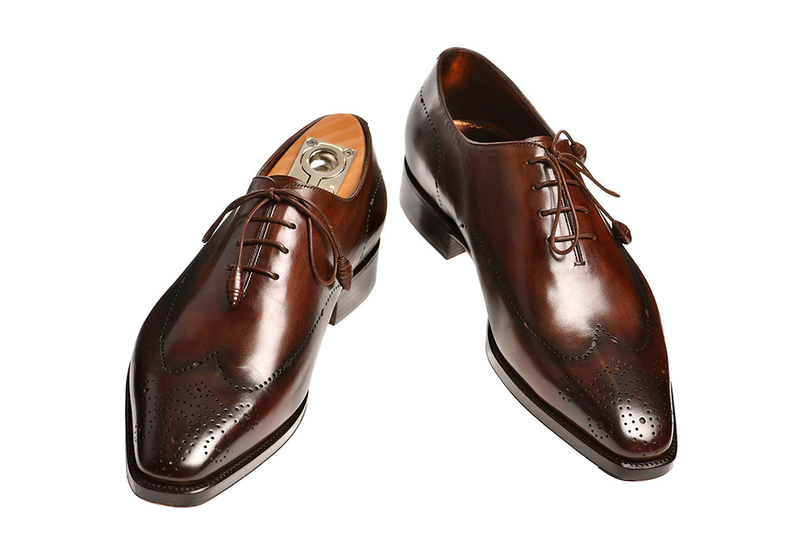 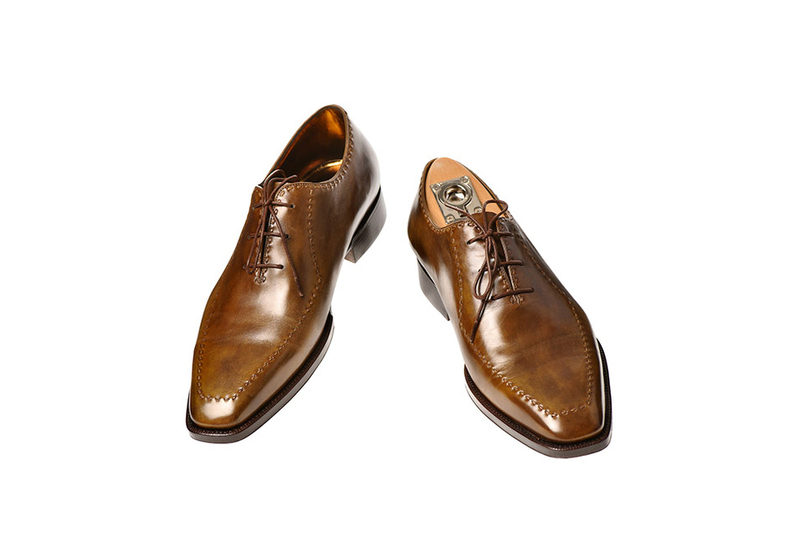 «Undoubtedly, tailoring of men’s made-to-order handmade footwear is a pleasant luxury. 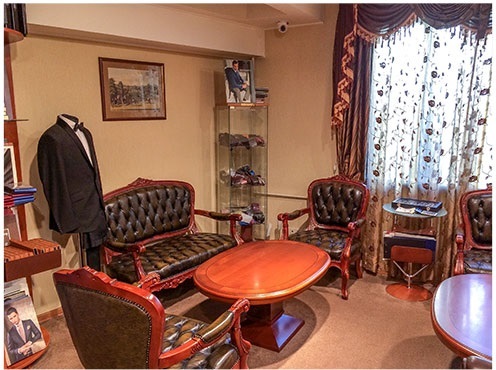 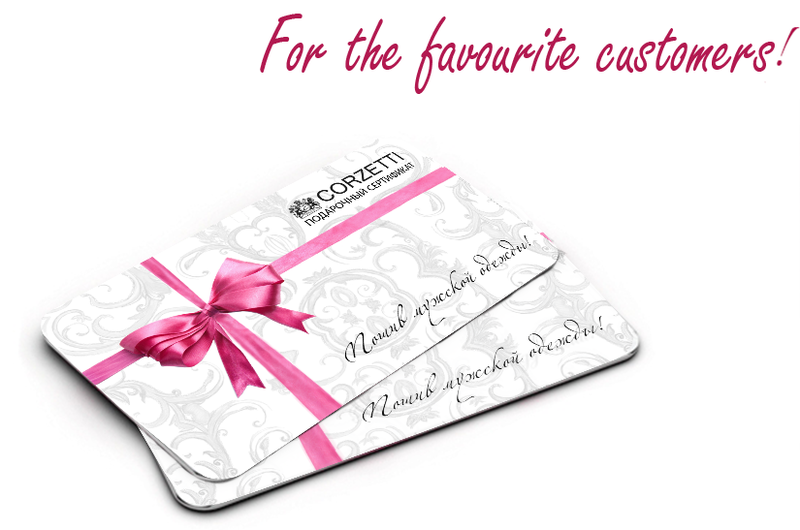 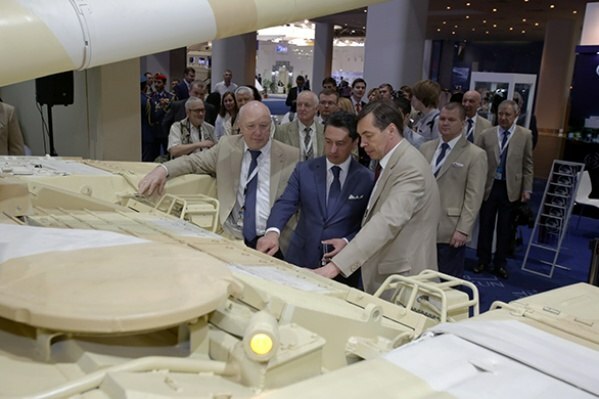 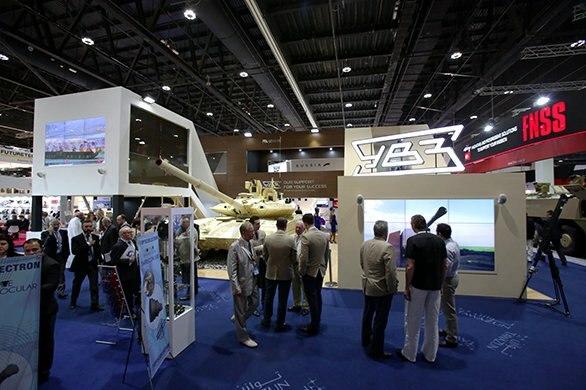 There aren’t many companies in Moscow which can offer this service at affordable prices. 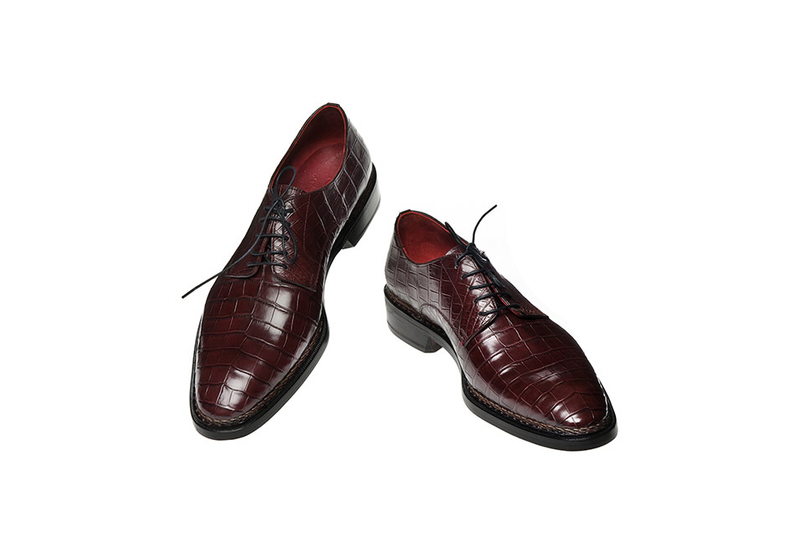 In our tailor’s shop you can order footwear made of crocodile or other leather. 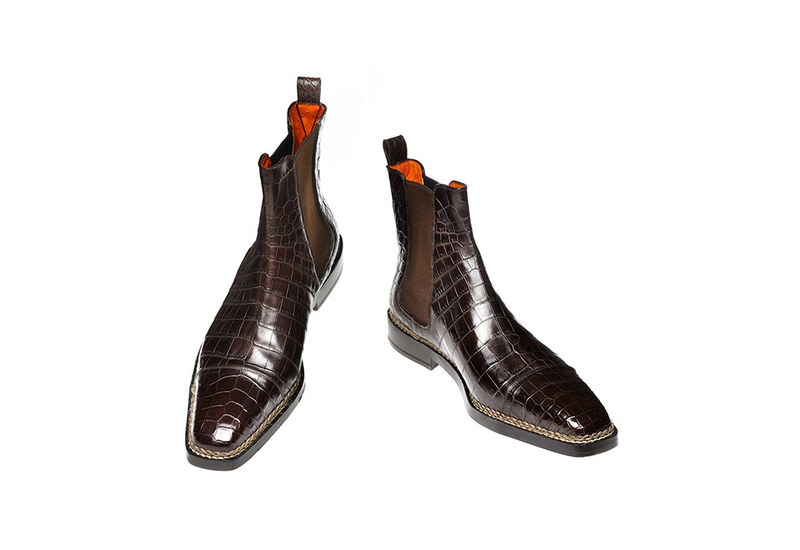 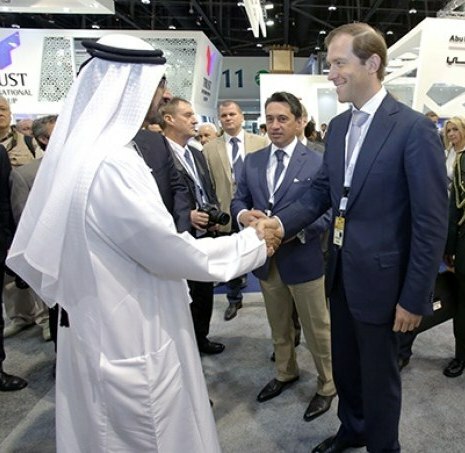  Our experts use only natural materials and elite accessories. We carry individual tailoring and production of your personal, made-to-order boot trees in Moscow, taking into account all your wishes. 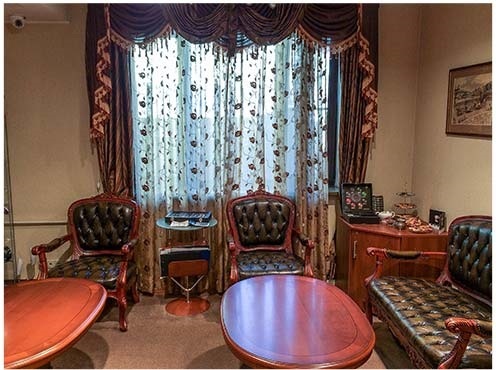 We are always ready to help and give advice on all questions and also we will give the necessary recommendations about maintenance and style.  Handmade tailoring of footwear been appreciated at all stages of man’s existence in Italy, England and France. 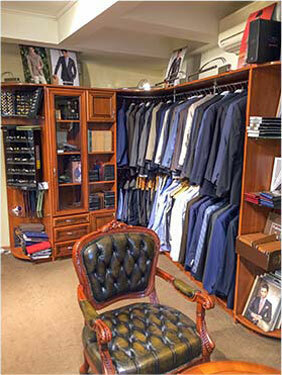 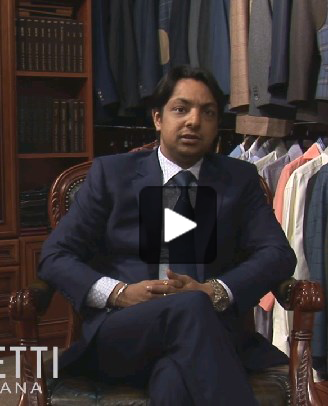 Our tailor’s shop wishes for fashion in Russia to be onwards and upwards with each year.